When it comes to RV statistics, it’s fun to know that nearly 9 million others will be joining you on the road this year. What you really want to figure out though, is where will they be going? 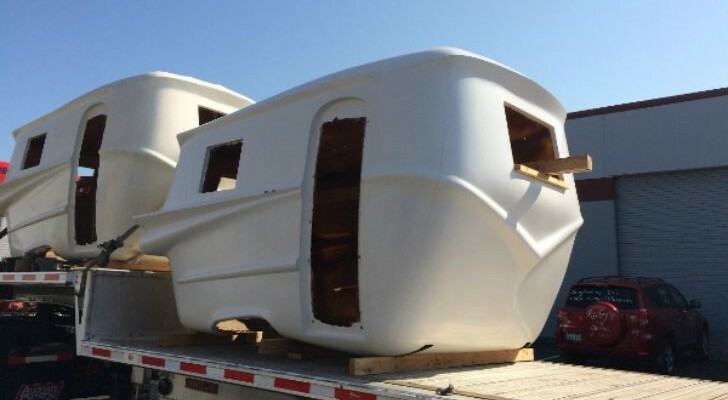 Winegard, maker of RV satellite antennas, has been doing their homework. 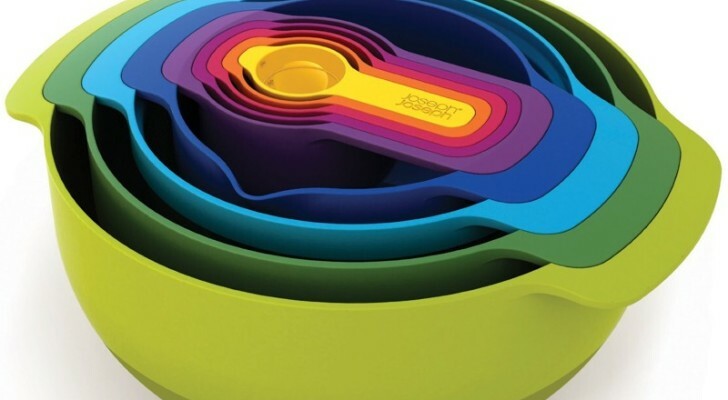 We came across this fun infographic with lots of neat facts. 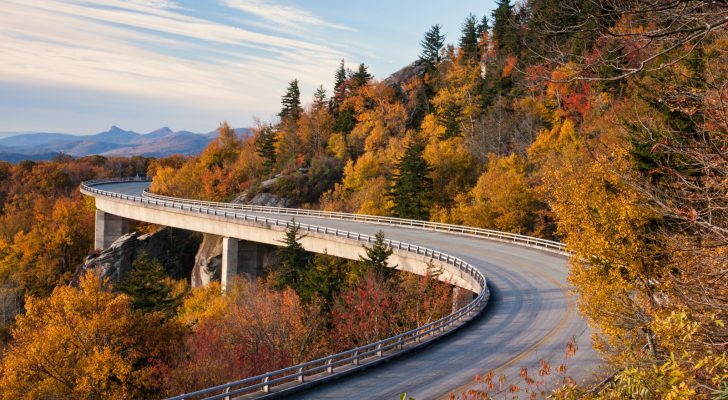 Buried in the image is a listing of the top five destinations for RVers, and that is the part we’d like to share! 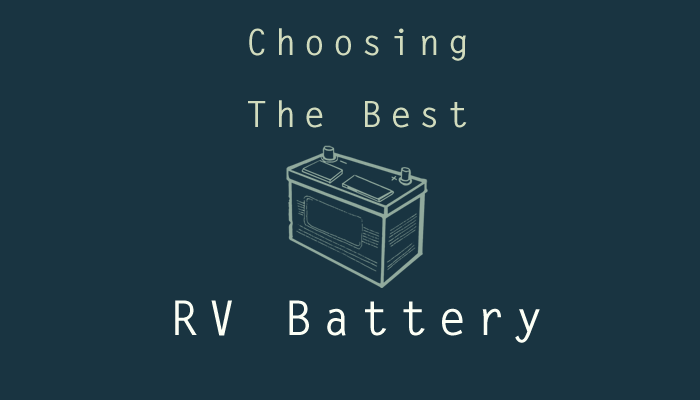 Cool stats about RVs that you probably didn’t know. Let’s start the countdown, with more information on where to stay and what to do at each of the popular RVing destinations. 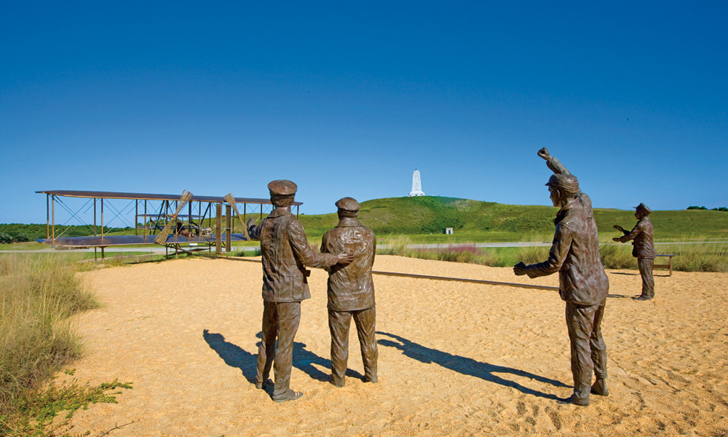 From the intricate plant sculptures of the Elizabethan Gardens in Fort Raleigh City to the Wright Brothers at Kitty Hawk, the Outer Banks are awash in history. 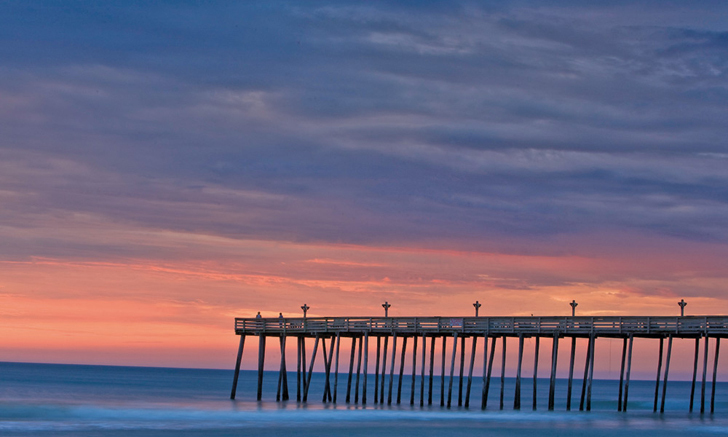 Often called the Graveyard of the Atlantic, the coast off of Kitty Hawk is the final resting place for shipwrecks from the 16th century to as recent as World War II. The views from North Carolina’s Outer Banks are second to none. 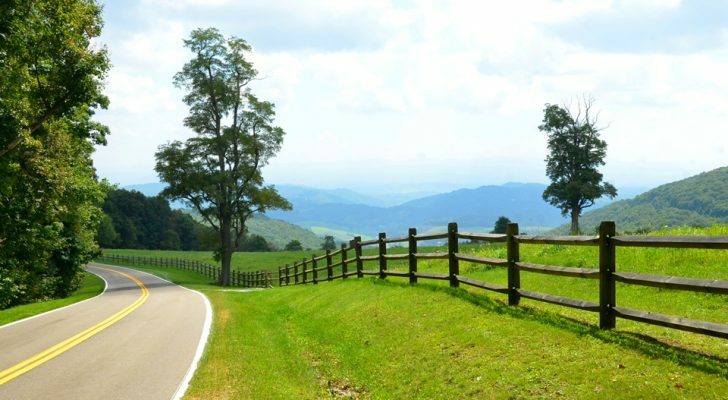 Wherever you’re going, there is sure to be an RV park nearby. Find a central location and daytrip along this narrow strip of land, or hop and skip staying in a different park each night to get close to surfing, sailing, fishing and beautiful sandy dune ocean views. No surprise here! A recent survey by the Recreational Vehicle Industry Association says that 39% of RVers have children under 18 years old at home, which is probably why Disney remains so popular with RVing families. If you want to remember what it’s like to be a kid, this is the place to visit! From Mickey to all your modern favorites, Disney World is one popular RVing destination. Fort Wilderness, the RV park with Disney resort amenities. RV camping at Disney World is simple. There are several nice RV parks within a short drive of the park, or stay at Disney’s own Fort Wilderness. 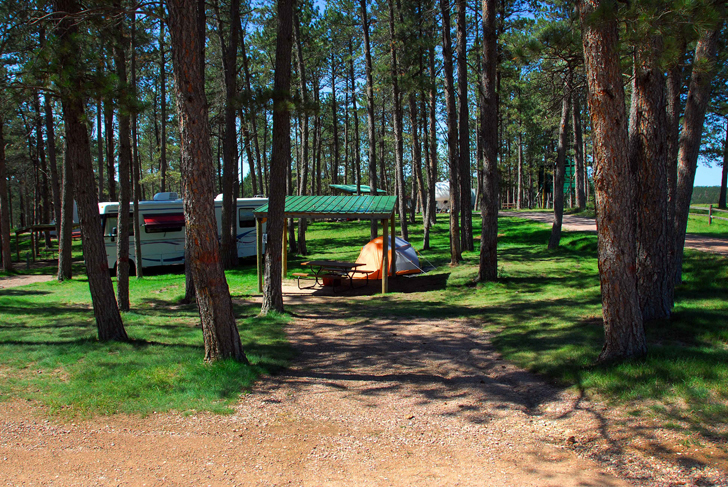 From standard electric and water hookups to cable TV and Wi-Fi, the campground has all the modern conveniences. If you don’t have an RV, you can still camp in a rental cabin and save some money by foregoing expensive Disney resort hotels. 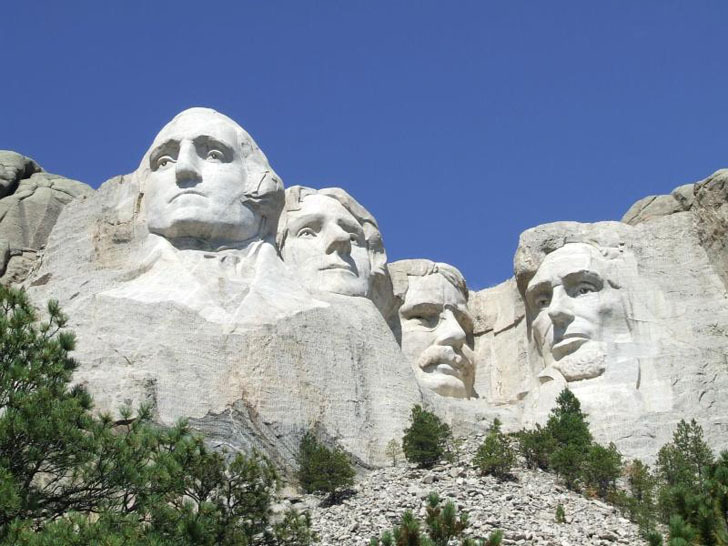 It took 200 workers 14 years to carve the four, 60 foot tall busts into Mt. Rushmore. The famous monument symbolizes the first 150 years of America’s history, and it’s remained a popular destination ever since construction started. Located in the beautiful Black Hills of South Dakota, this monument has served as the backdrop for countless camping trip photos! Beaver Lake campground near Mt. Rushmore. 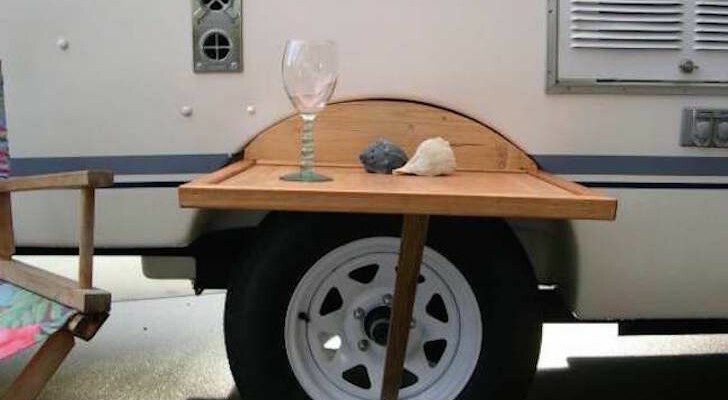 You’ll have no trouble finding an RV parking spot within a short distance from Mt. Rushmore. 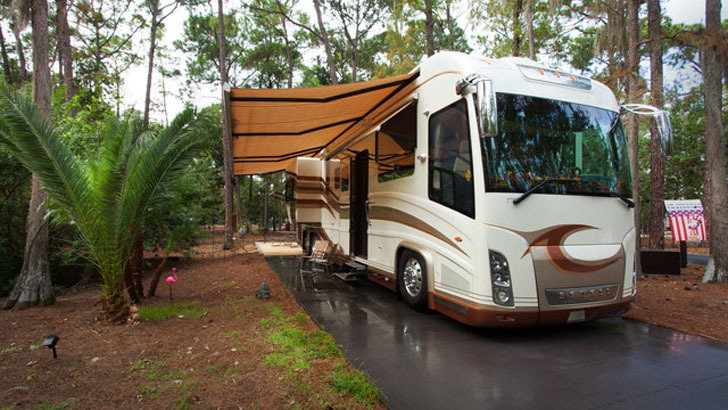 Stay at a simple pull-in campground or visit a more upscale RV resort. This handy guide is a good place to start your campground search. We didn’t see this one coming. Featured in the movie, Close Encounters of the Third Kind, this natural geologic feature rises out of the Black Hills, and is considered sacred to the Lakota and other Native American tribes who call the region home. 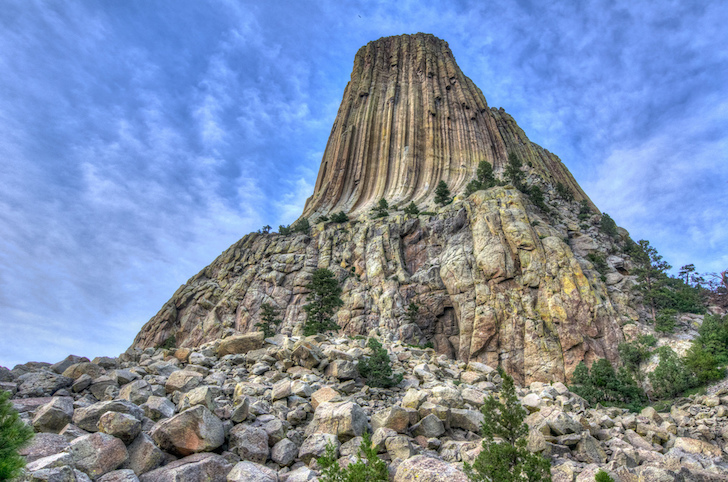 The unique surface, made up of hundreds of parallel cracks, makes Devil’s Tower a popular climbing destination. Belle Fourche campground at Devil’s Tower. 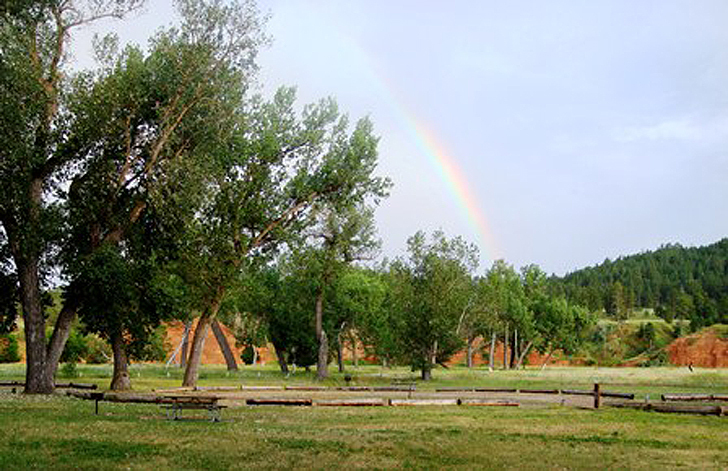 On site, the new Belle Fourche campground provides 50 individual sites with space for RVs up to 35 feet. 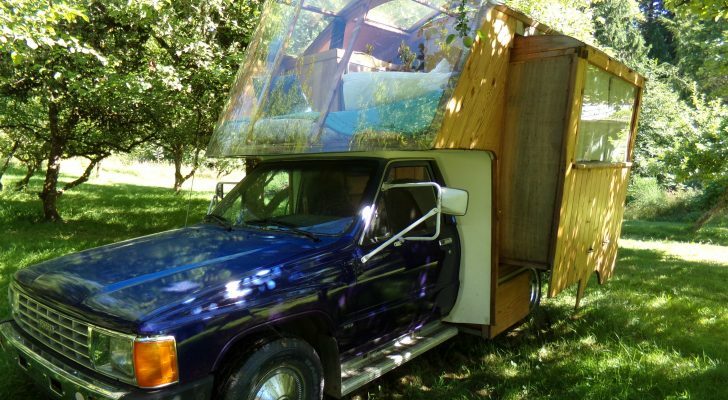 There are no hookups and amenities are limited. There are a number of RV sites nearby and restaurants and other services are close as well. The name kind of says it all. “Grand Canyon” From mule rides and hikes down into the canyon, to sightseeing and walking tours, you’ll find plenty of ways to experience this Wonder of the Natural World. Make it the trip of a lifetime with a helicopter ride, or white water rafting expedition! Mule trips into the canyon are available on both North and South rims. When traveling to the Grand Canyon with an RV, be sure to plan well in advance. Reservations are accepted up to six months out – and spots fill fast. The official National Park sites do not have hookups, but leased campgrounds within the park do. Take the time to read the fine print so you know what to expect when you get there!